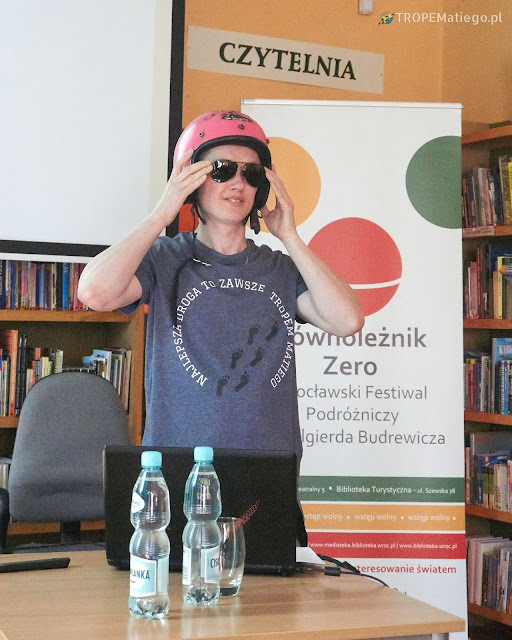 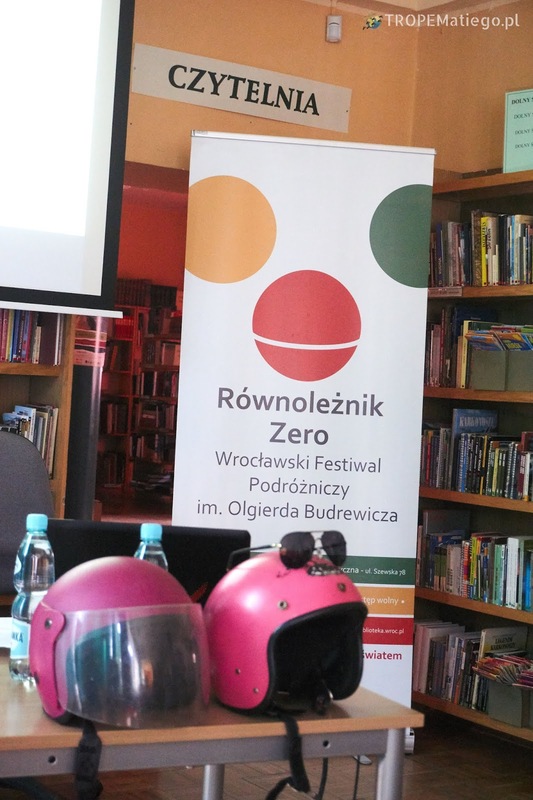 "Two backpacks, two people - one motorbike" this is the title of the lecture we will present during the festival Równoleżnik Zero in Wrocław. 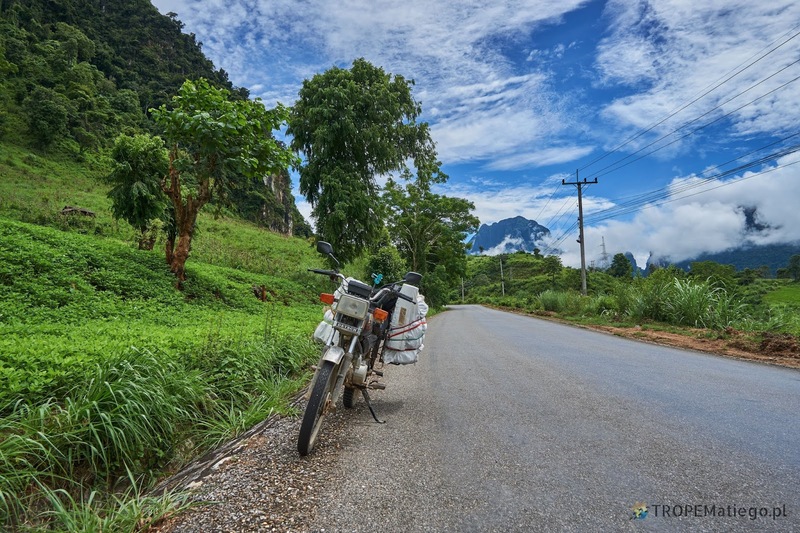 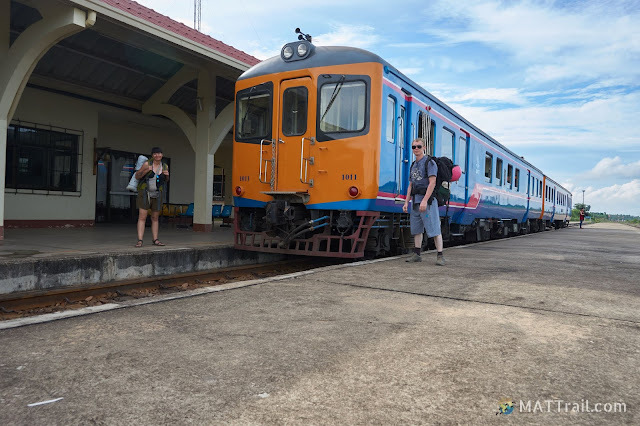 We will tell you if it's worth buying a motorbike in a country with millions of them, if you can spend the whole night in the jungle under your tent and how to not be manipulated by a local monks. 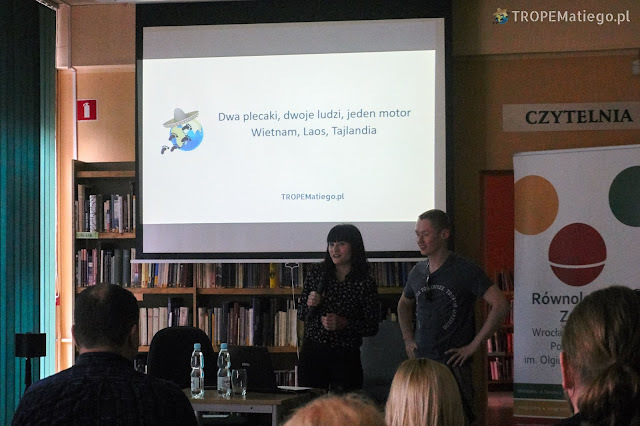 The meeting will take place on Saturday 6 April, at 5:00 pm in the Tourist Library at 78 Szewska Street in Wrocław. We invite you to meet Asia with our eyes.